We are a non-profit resale shop, in business since 1996, and located in Watertown, SD. 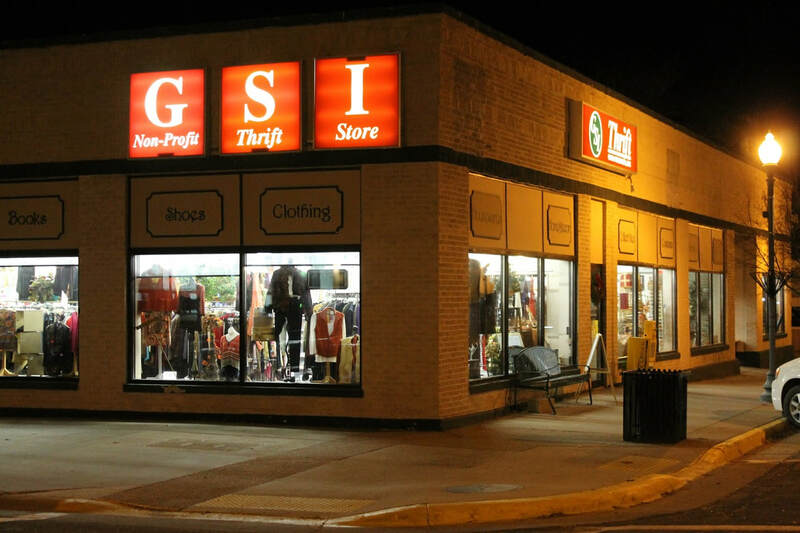 We rely on thoughtful people who donate their usable items to GSI Thrift, which are then sorted, cleaned, and priced for resale by our dedicated staff and volunteers. We are open Monday-Friday 9:30 - 5:30; Saturday 9:30 - 4:00.